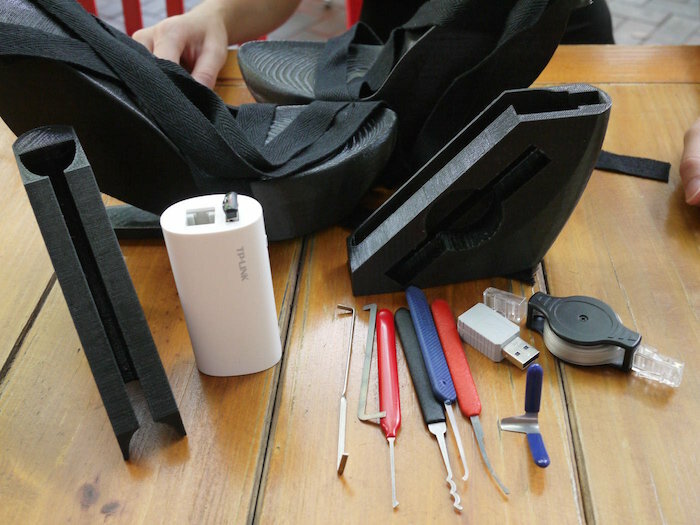 Home Science Chinese Engineer SexyCyborg Hides Hacking Kit In Her Platform Heels! 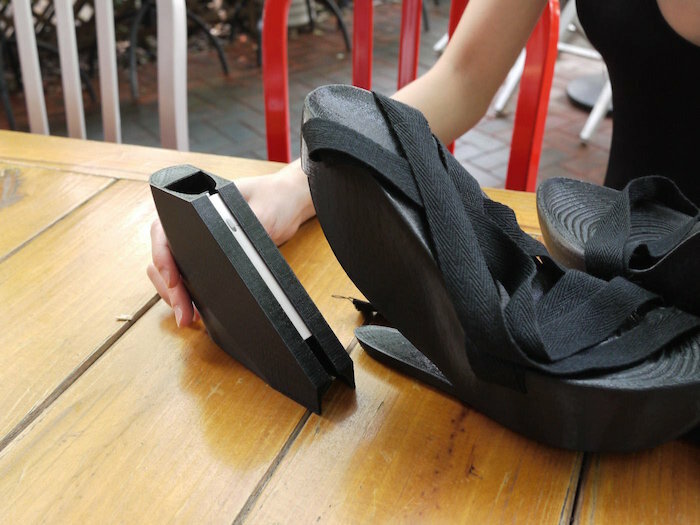 Chinese Engineer SexyCyborg Hides Hacking Kit In Her Platform Heels! If I asked you to picture an average computer hacker, what would you say? Nerdy? Socially awkward? Locked in a bedsit with no windows, typing away at a ten year old desktop whilst stuffing himself with pizza and Doritos? Yeah, me too. I certainly wouldn’t expect one to look like this! Meet the anonymous hacker operating under the name SexyCyborg. SexyCyborg has an advantage over her fellow computer engineers: her looks. She uses her appearance and skimpy outfits to trick security guards into allowing her access to restricted areas. However, once inside the facility, the hacker needs her tools. But a handbag would be suspicious, and SexyCyborg’s skimpy outfits aren’t really suited to hiding tool kits! The answer is in her shoes. 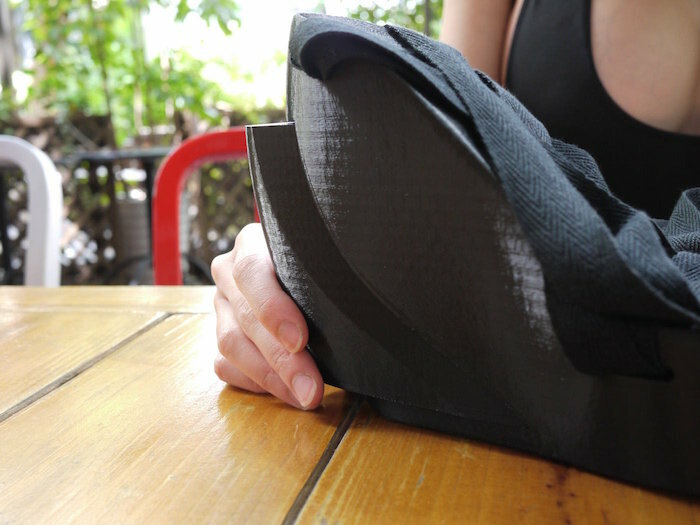 Inspired by the methods from the TV series Mr Robot, the hacker used a 3D printer to create a special hidden compartment in her platform heels. This compartment is able to secretly carry all the tools necessary for her hacking exploits. A large hollowed out chunk of the heel is able to slide out, allowing for space to hide the kit. This includes a USB keystroke recorder, a device that records all keystrokes made on a keyboard, including – vitally – passwords. …as well as a number of tools for manually accessing computer units, filing cabinets and so on. This kit really is ingenious. Even if we don’t agree with that sort of thing! Previous articleMiley Cyrus Goes Undercover To Ask People What They Think Of … Miley Cyrus! Next articleWatch The Terrifying Moment That A Ghost Moves A Chair Across The Floor Of A Haunted House!